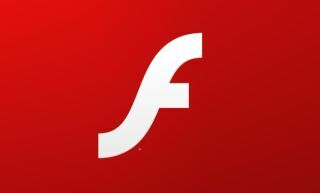 The good people at Ars Technica bring us word of a major security flaw in the Adobe Flash player that, unless you've updated today, you are almost certainly vulnerable to. The flaw came to light following a weekend hack on the digital security company Hacking Team (ironic, I know), which resulted in a whopping 400GB of data being dumped onto the net. Details about the exploit, described in Hacking Team documentation as "the most beautiful Flash bug for the last four years," were posted yesterday, as was a confirmation from Symantec that said it "could allow attackers to remotely execute code on a targeted computer." And because knowledge of the exploit is now public, it also predicted that "groups of hackers will rush to incorporate it into exploit kits before a patch is published by Adobe."